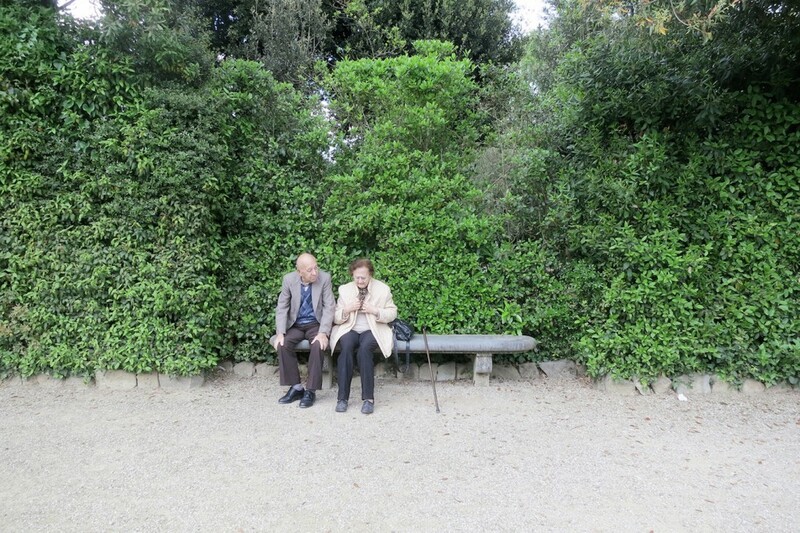 Kissing is considered a normality when roaming around Italy. There’s always someone kissing in the street, by a major entryway or on a bridge in the midst of heavy foot traffic. To promote more people to kiss in Florence, here’s a quick guide to help you secure that everlasting kiss. We have to start with a cliché location because, well, it’s beautiful. 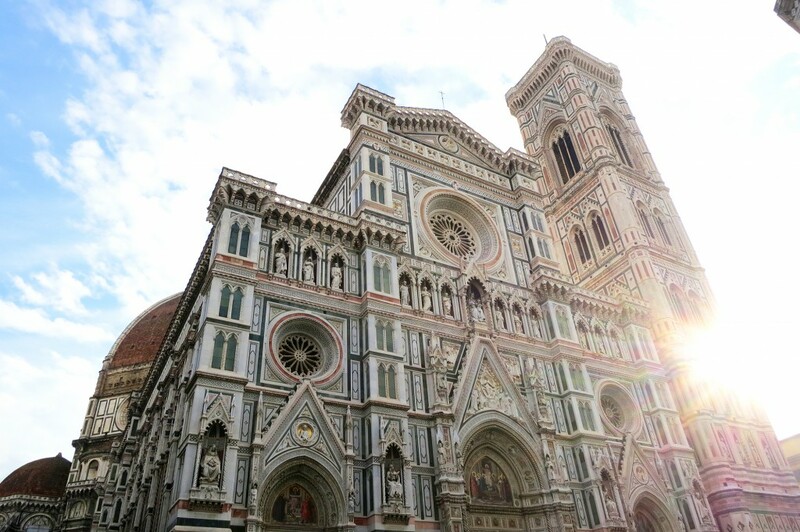 Admire the city, Florentine hills and the duomo from the top of Giotto’s tower then close your eyes and pucker up. 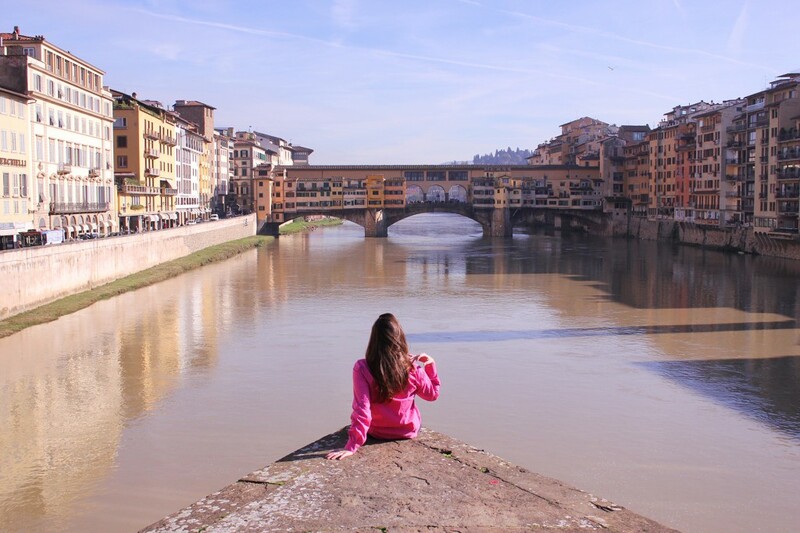 This bridge has a direct view of Ponte Vecchio and is a killer bridge where you and your crush can make out to the fluorescent sunset hues. If you feel even more adventurous then pop over onto the triangular ledge, just don’t get caught! Yes, Piazzale Michelangelo is a stunner but you can’t make out if you have a hoard of men trying to sell you knock-off purses. 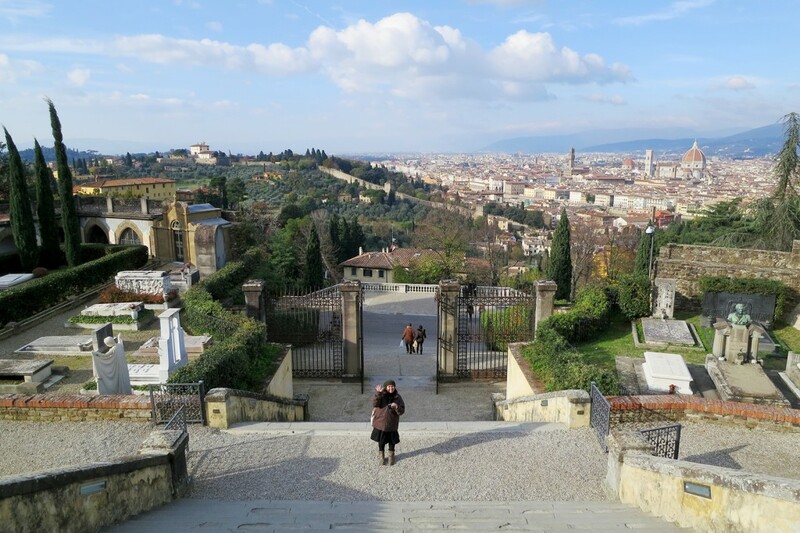 Instead, head 100 meters up and you’ll reach the endlessly romantic steps of San Miniato al Monte church. The views are more powerful and the kiss will be too. Just a bit off the path from Piazzale Michelangelo heading towards Forte Belvedere there’s one hidden nook where true loves congregate. Watch out though, there’s room for one couple at a time! Get a blanket ready and don’t forget the wine, cheese and prosciutto for an unforgettable picnic…sealed with a kiss! By all means kiss wherever you can, but make sure to check out these kissable spots too. What’s your dream spot for a good make out session? Love to kiss? Great, share this post and pin those pics! Aaaand I missed them all. Return trip in order? Lovely picks. During our last visit in September and October 2013, while celebrating our 30th anniversary, we failed to find a place that wasn’t perfect for a kiss. The city is pure magic. 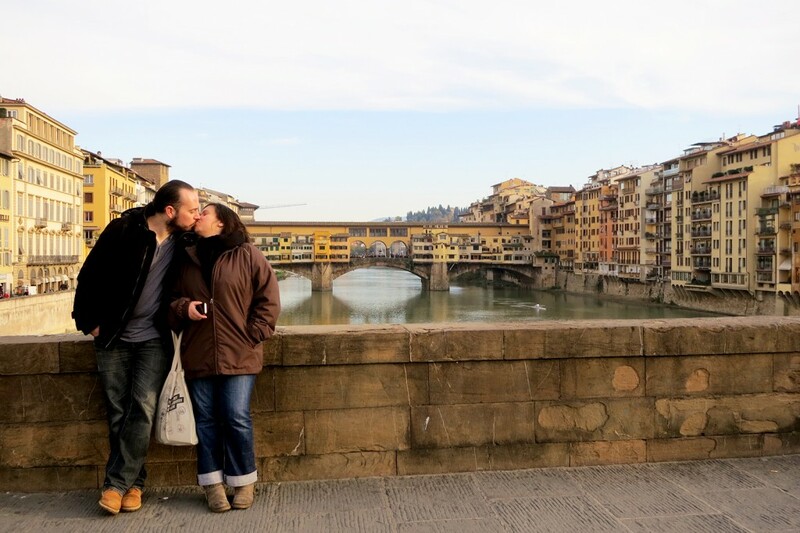 The whole city is so romantic, it’s hard to not kiss 😉 Sounds like you had a wonderful 30th! This is such a cute post. Perfect for Valentine’s Day! Thanks girl, hope you had a nice Vday!